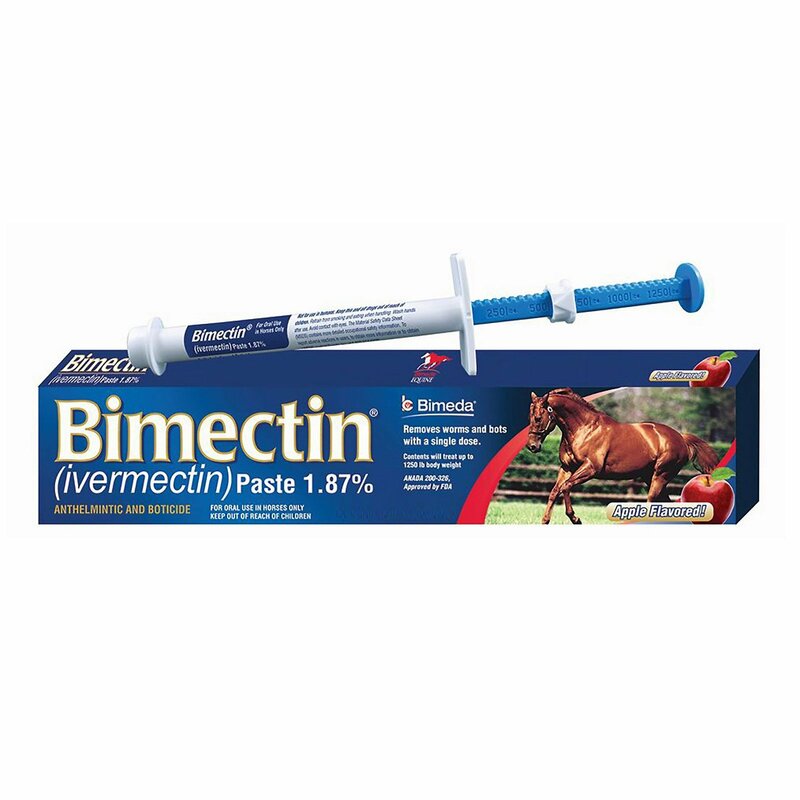 Bimectin, a Bimeda product is an easy to administer worming treatment for horses. 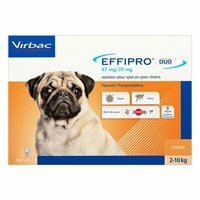 This treatment can be used to treat mares at any stage of pregnancy and the fertility of stallions that have been treated does not get affected. Ivermectin is the active ingredient present in this oral deworming treatment for horses. 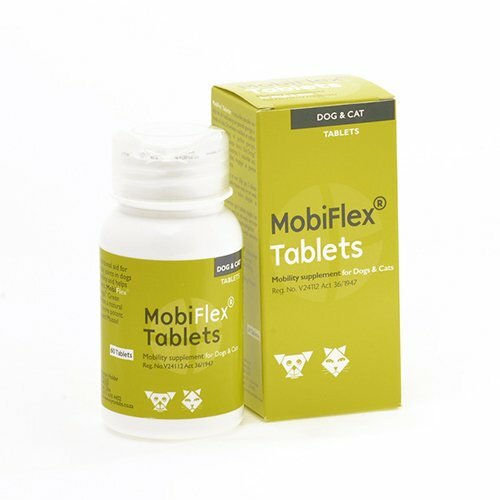 It aids in treating and controlling different types of worms and bots in horses. This oral broad spectrum wormer comes in apple flavor which is loved by horses, ponies, mares and foals. This calibrated syringe provides accurate dosing and the gel formulation facilitates absorption. 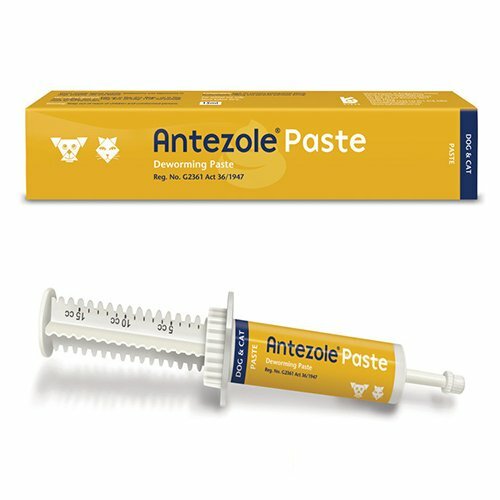 It provides comprehensive protection against a wide array of debilitating and performance-depriving parasites in horses. After administering the product wash your hands properly with soap and water. Children and pets should not be allowed to be in close proximity of the product. While administering the product do not eat, drink or smoke. 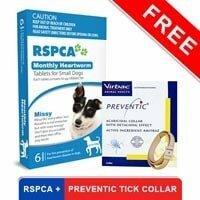 I was so tensed when I got to know my horse has a severe worm infection. He was suffering from anemia and had diarrhea for several days. Bimectin worked as a wonder on him. 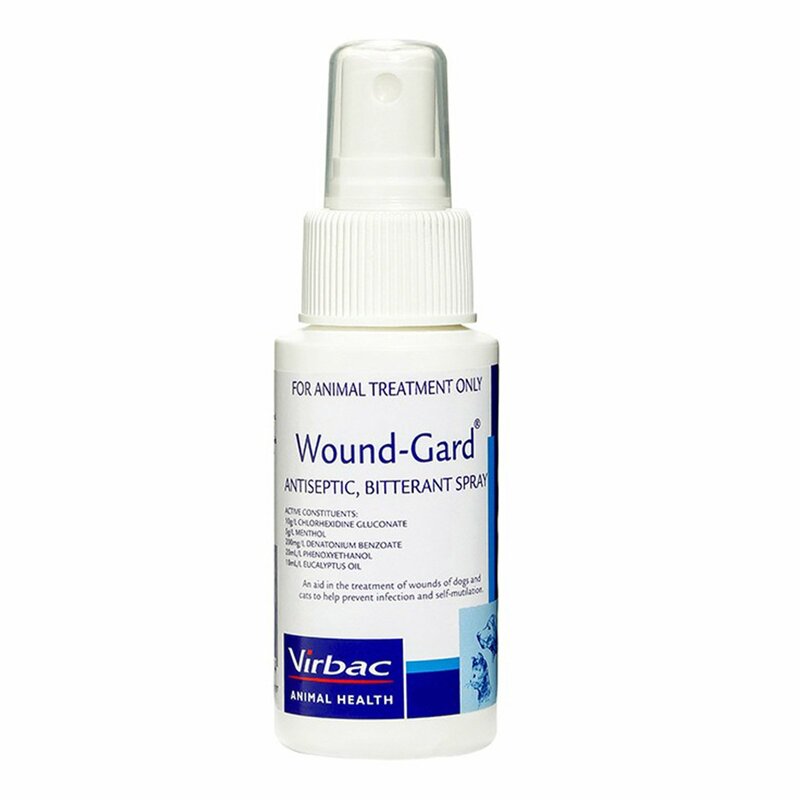 With just a single application, his infection reduced drastically. And with second use, he was completely fine. It is amazingly effective. Love it! I will recommend it to others as well. 2 of 75 found this review helpful. 19 of 83 found this review helpful.